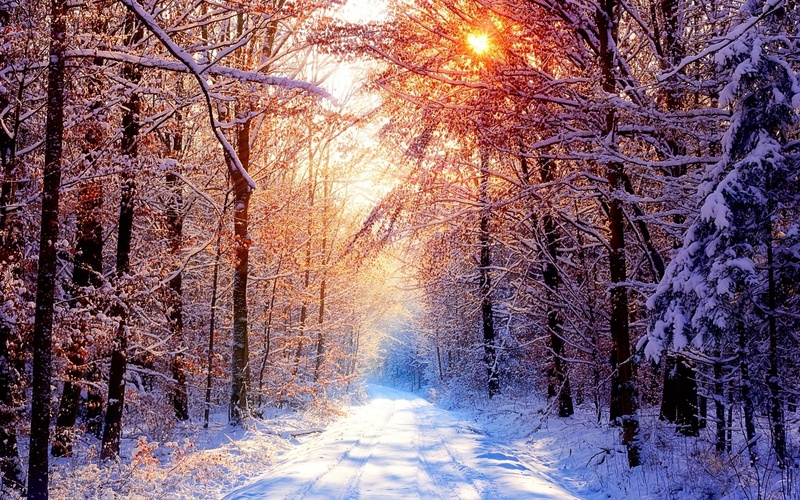 I’m not quite sure how it happened, but I woke up this morning suddenly aware that winter is coming! This year I am planning on doing a couple of handmade gifts for Christmas, as well as sewing much more of my winter wardrobe, and I’ve realised that I’m going to need to get a wriggle on and do some planning! Looking back at my Autumn Sewing Plans post, I’ve managed to make quite a few of the things I was planning for, as well as a lot of extras I didn’t plan for! My particular favourites have been the Tilly and the Buttons Bettine Dress (of which I have made many) as well as the Tilly and the Buttons Coco. However, I am yet to make Mathilde or the ByHandLondon Charlotte Skirt, both of which are now rolling on over in to my winter sewing agenda! The Colette Patterns Wren Dress has been taking the sewing community by storm since its release a couple of weeks back. 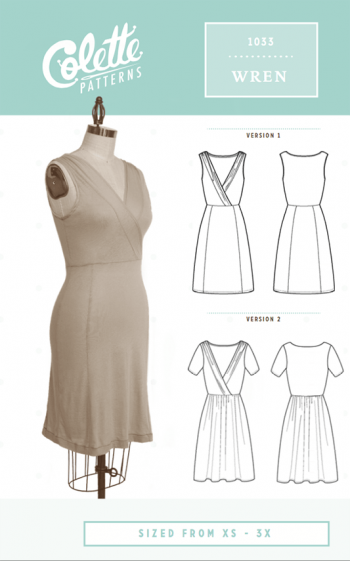 I loved making the Colette Patterns Moneta, so I have high hopes for the Wren Dress. It’s a style which I think will be very flattering on my figure if I can get the fit right, so I am planning to whip one up in one of the jersey fabrics that I bought at Stoffmarktholland. I think maybe a jewel tone purple could be great for a Christmas dress with a nice blingy necklace?! 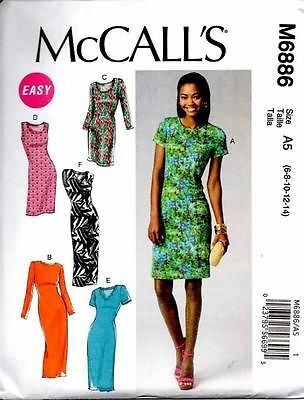 The McCall’s 6886 dress is also on my list – it looks like a great staple basic to make for work! I’ve seen a couple of people on Instagram post great photos of these – the shape of the pattern looks really versatile for many different fabric colours. The sleeveless version might also make a great dress for my Cambodian holiday! 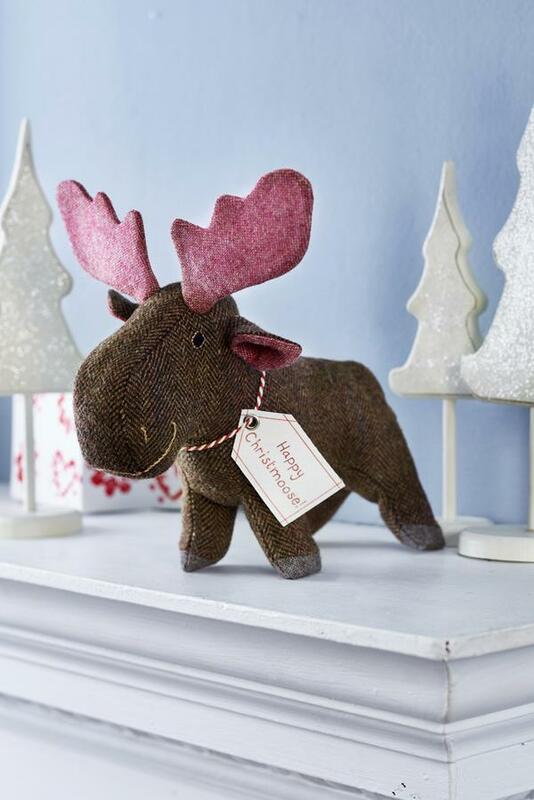 As if that wasn’t enough, I couldn’t help but be tempted by Sew Magazine’s Chris Moose. How cute does he look? I’ve got to find time to squeeze him in! So that’s going to be me busy stitching for the next few weeks! I’m also going to be learning to use my new overlocker which the PB bought me for my birthday (and the best ever boyfriend award goes to …. *drum roll*), so watch out for more news on that soon as I learn to thread the blighter! Fingers crossed it’s not as scary as people would have you believe! Wish me luck! I bought the Wren also! I gave in to all the Instagram buzz – the first time I bought a Colette pattern. I can’t wait for it to arrive! Then, picking fabric…! That moose is *adorable*, btw!